Jim Carrey and Steve Carrell To Play Rival Magicians in ‘Burt Wonderstone’?!?!? Jim Carrey is currently in negotiations with New Line to star opposite Steve Carrel in ‘Burt Wonderstone’. 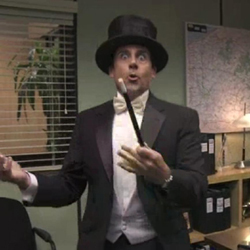 Carell plays the title character, a Las Vegas magician who breaks with his longtime stage partner and finds himself upstaged by a rival hip street magician who is stealing his thunder. I’d imagine Carrey will play the hipper rival magician. 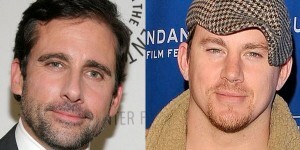 Steve Carell and Channing Tatum Might Strike Gold!!! Bennett Miller is known for getting the best performances out of his actors, and thus for earning them Oscars. 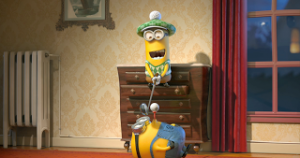 Philip Seymour Hoffman won Best Actor for Capote, and Brad Pitt is getting nods and buzz for Moneyball. Now, he’s possibly letting Channing Tatum (G.I. Joe) and Steve Carell (Evan Almighty) ride his coattails for a new film that’s already generating some Oscar talk. 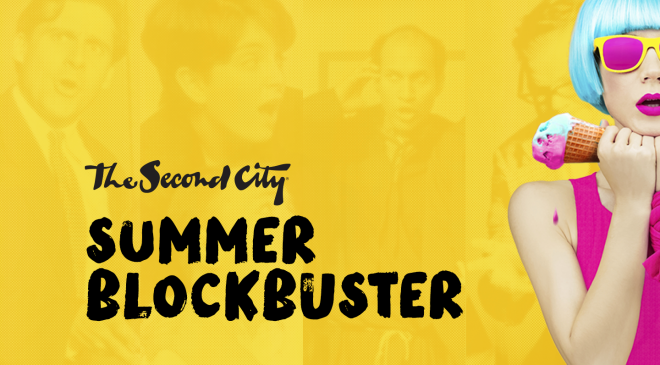 Theatre Review: The Second City Summer Blockbuster! It’s been over a decade since I last saw The Second City live. If you remember correctly, The Second City is the hilarious comedy enterprise that started a several decades ago in Chicago. It was the highlight for comedy and comedians to enhance and perform their sketch comedy and improv. Since the inception of The Second City, many talented entertainers have started there, including Bill Murray, Tina Fey, John Candy, Steve Carrell, Amy Poehler, Stephen Colbert, and many others. Film Review: ‘The Way Way Back’!! 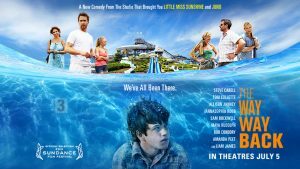 Hot off the set of ‘The Descendants‘ with Director Alexander Payne and writers Jim Rash and Nat Faxon, along with their Oscar win, both Rash and Faxon get into the director’s chair for the first time with their incredible summer flick ‘The Way Way Back‘. The comedy duo pull triple duty on this film, serving as directors, writers, and actors, which is no easy feat. But they pull it off with grace, fun, and great comedy. This little flick with an all-star cast is easily in my top five movies of the year so far. ‘Seeking A Friend For The End of the World’ asks that age old question, “If you knew the world was going to end in a matter of a few days, what would you do?”. In this case, we instantly learn that a large asteroid will be hitting Earth and that the last ditch effort to save Earth has failed. It’s game over, folks. That’s how we meet Dodge (Steve Carrell), who hears the tragic news on his car radio. This is an unique take on romantic comedies that is as sweet and fulfilling as chocolate cream pie. Bryan’s Top 20 Films of 2012!! I can’t believe that 2012 is at its end and we are about to welcome 2013. This year has gone by so fast, and man, did I see tons of films. When I started making this 2012 list, I came up with 87 films that I enjoyed. Yes, you read that right, 87, meaning there were probably just as many films that I didn’t enjoy. Now, below is my top 20 of the year. I just couldn’t do it with 10 this year. And these are films that I watched in the theater or at home and that don’t necessarily come out this year, but I did see this year. And I’m sure I’ll get a lot of criticism for my list, but hey this is my list, not yours. You can have your own. But my lists tend to be different than most people’s as you can tell from my previous lists HERE. So without any further delay, below is my TOP 20 films for 2012. 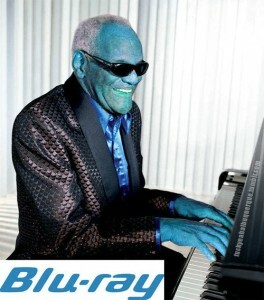 Bryan’s Must Own Bluray/DVD’s For The 3rd Week Of July 2012!!! Missed a week, but I’m catching up. Had tons going on with the Asian Film Festival, which I shall have a few reviews for you shortly. But this is last week’s releases, and next will be this week’s bluray picks. Anywho, let’s jump right in and get to all the goodies. As usual in this article, you will get some info about the disc and the extras that come with the movie as well as a personal opinion about the movie and a link to purchase the film over at AMAZON where you can save quite a bit of money, and it will give a small percentage kick back to this site so we can continue bringing you excellent stories and bizarre tales. So click on the pictures and start saving. Bryan Reviews ‘Seeking A Friend For The End of the World’!!! 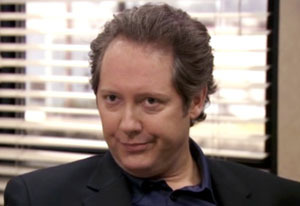 James Spader Will Exit ‘The Office’!!! It’s Official!!! 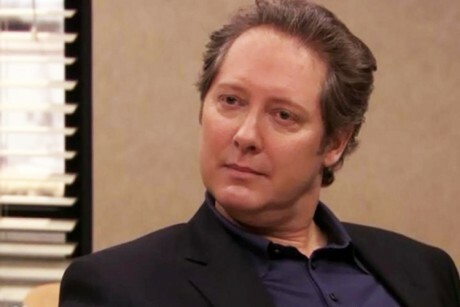 James Spader Joins NBC’s ‘The Office’!!! We told you so a while ago. Read our coverage HERE about it. Well it’s official. Brilliant actor James Spader has joined NBC’s ‘The Office’. He will not be replacing Steve Carrell though as Regional Manager of Dunder Mifflin. He will be the CEO of Dunder Mifflin which will replace Kathy Bates. Read the press release below. Darren Aronofsky to Direct ‘Noah’s Ark’?!?! So this is the film Darren Aronofsky (Black Swan) dropped Wolverine for. So over the last month or so, Fox and Paramount have been bidding to acquire a big fantasy adaptation of ‘Noah’s Ark’. And Darren Aronofsky will be the director of it. This is expected to be a $100 million dollar budget film. Aronoksy originally wrote the script for this Ark project, but is being re-tooled by ‘Gladiator’ writer John Logan. I’m sure in the coming days, we will see who gets the film, but I’m sure Paramount will be victorious. At least we know it will be better than the Steve Carrell vehicle about ‘Noah’s Ark’. I’m actually looing forward to seeing this big budget fantasy tale come to life through the eyes that brought us ‘Requiem for a Dream’. No more drugs for that man.